In an attempt to beat scalpers, Amazon has reduced the number of all SNES Classic Edition pre-orders customers made down to 1 unit. This means if you have made any order that contains 2 units and above, it has just become 1. Not everyone is happy of course. Some customers placed extra orders for their family and friends, rather than personally purchasing it for resale purposes. In addition, Amazon told customers that their order may not reach on the day of launch, September 29. Here’s the full e-mail Amazon has sent to customers. 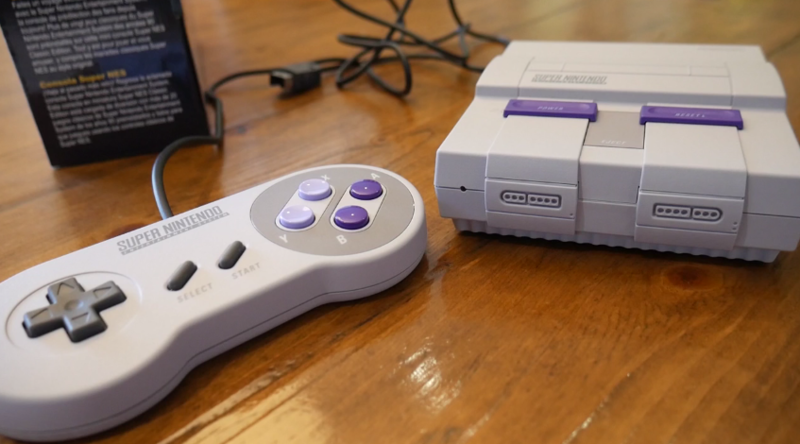 We’re contacting you about order for Super NES Classic. Due to high demand and limited supply, we are limiting all orders of this item to 1 per customer. You will still receive one unit of Super NES Classic, but we have canceled the additional quantities you requested. We appreciate your interest in this product. Additionally, we recently learned that we may miss your delivery promise and apologize for the inconvenience. We are working hard to ensure you get this item as soon as it is in stock. You can track the status of or make any changes to your order under Your Orders on Amazon.com. Were you also affected by Amazon’s restriction? Let us know in the comments.